What turns a good kitchen into a great kitchen? 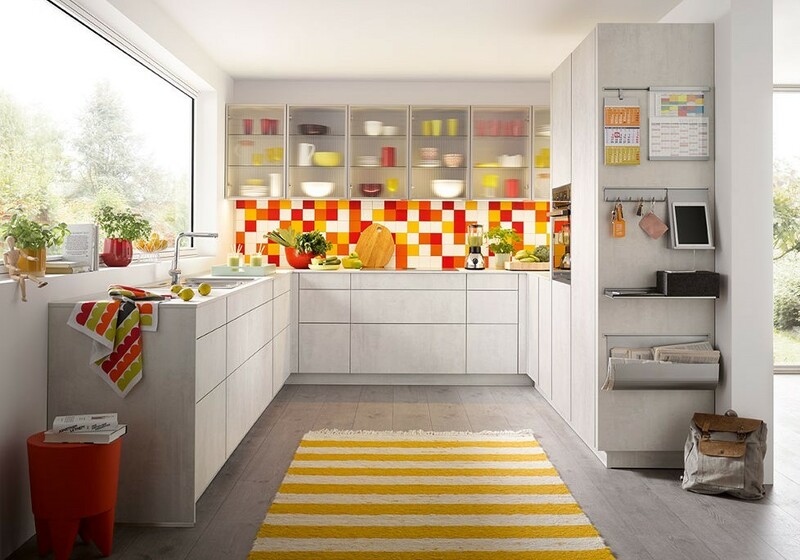 The definition of a great kitchen is largely up to you and how you use the room, but in general terms, it’s safe to say that a great kitchen will always be equipped for your needs, have lots of storage space and be easy to work in. We’d all love to have a large good kitchen that’s big enough to fit a table the whole family can sit around to eat and talk, but that isn’t always practical. Instead you need to make the most of the space you have in order to create a room that makes you happy. Good design can make all the difference, especially if you’ve only got a tiny space. Finding the right balance between working space, appliances and storage is vital if you’re going to be able to enjoy cooking and baking in your kitchen. You must also make the most of the light available. A kitchen that feels bright and airy is much more desirable than a small, dark one. Make the most of any natural light by making the window into a feature and if you’re working with a very small space, use lighter colours and glossy finishes for your cupboards and worktops so the light bounces and makes the room look bigger. 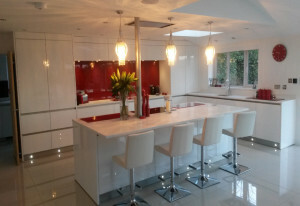 Whilst the layout of the room can ensure that it is a good functional space, a kitchen is made by the way it looks. 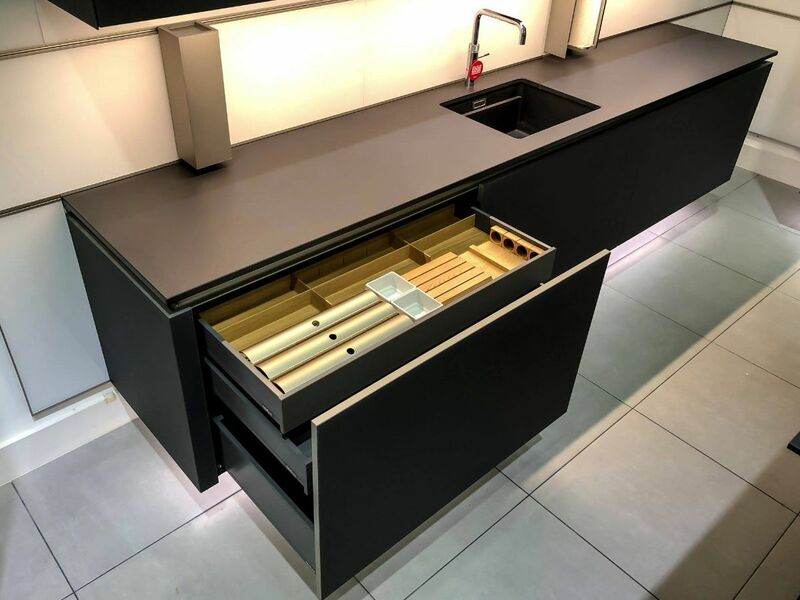 As there are so many different colours and finishes to choose from when it comes to your cupboards and surfaces, you should be able to find something that suits you perfectly. 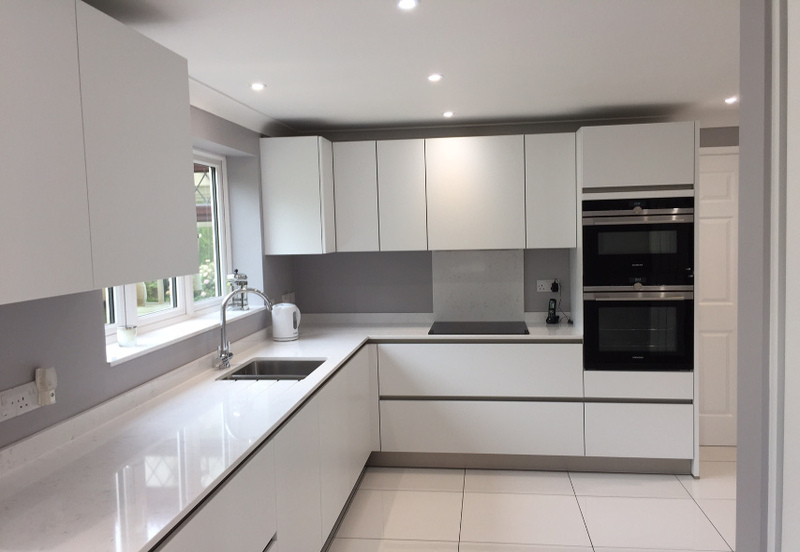 Whilst the ease of use, practicalities, design and look of your kitchen are important factors in how you feel about it, it’s the finishing touches which give the room its personality, that turn a good kitchen into a great one. Delicious home-cooked food is what a kitchen is fundamentally about. Any room in which delicious meals are created is bound to have a positive effect on the way people feel about it! In addition, good food is something that people come together over – it’s all about sharing, warmth and good company. To turn your current kitchen into a truly great kitchen, visit our showroom to see what’s possible and to talk to our expert designers.